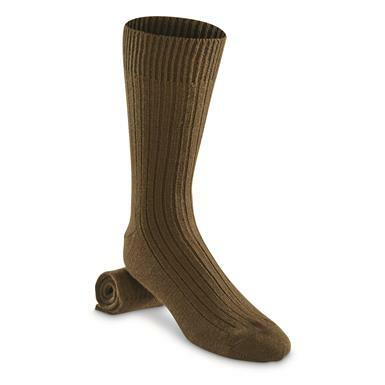 Wherever you go, these military-tough Italian Boot Socks keep you headed in the right direction. High-performance blend helps control temperature, even damp. As seen keeping Italian feet "bene placito" across formidable alpine trails.